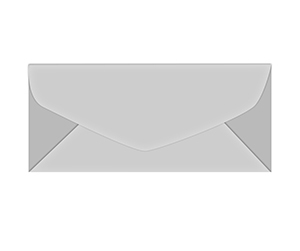 Envelopes are rated as the business communication essentials. 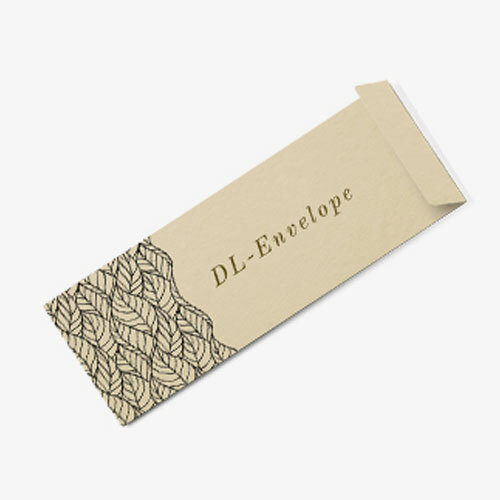 Many professionals ignore the importance of custom envelopes however they are as important as the message they carry. 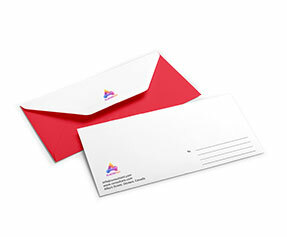 Whether you require them for mailing invoices, letters, invitations or just about any kind of private or business correspondences, they should be printed with your business logo and name. 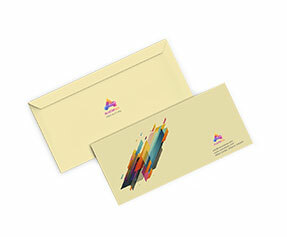 If you are looking for envelopes with potential, the designs matter a lot. This is why at Printingblue we have hired a team of practiced and technically learned graphic designers who create the most enthralling and elegant designs for all your products. 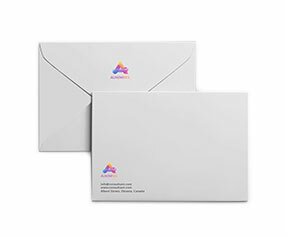 We offer DL envelopes printing on plain 24lb bright white stock, texted stock and plain colored stock as per your requirements. 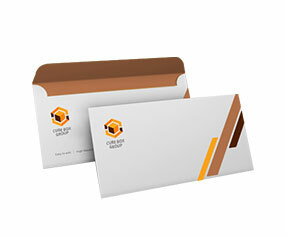 You can order them with square or pointed flaps as per your preference. 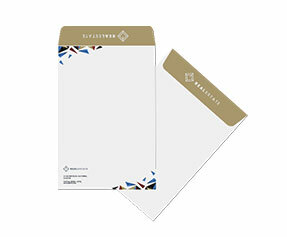 You can also opt for special printing features such as a transparent window, spot UV coating for extra elegance, die cutting of flaps for decoration and much more.